TV actor Shaheer Sheikh became a household name after his portrayal of Dev Dixit in Sony's Kuch Rang Pyar Ke Aise Bhi. From Arjuna in Mahabharat, Veer Mehra in Kya Mast Hai Life to Anant Bajpai in Navya...Naye Dhadkan Naye Sawaal, Shaheer has amassed a huge fan following and won awards for his performances. The actor is currently essaying the role of Abeer in Yeh Rishtey Hain Pyaar Ke and Salim in the historical show Dastaan-E-Mohabbat Salim Anarkali. The actor is currently in Indonesia to launch his TV show Dastaan-E-Mohabbat Salim Anarkali. At the launch event, Shaheer shared the stage with his ex-girlfriend, an Indonesian actress Ayu Ting Ting. He took that as an opportunity to apologise to her for abruptly breaking up with her. He spoke about how he's guilty. He said that he is extremely apologetic if he hurt her in any way. He mentioned that even though it's all in the past, he felt like apologising to her. She immediately forgave him and the two hugged on stage. Post that, they danced romantically on the song Janam Janam from Dilwale and were all smiles around each other. Shaheer also took to his Instagram account to share a picture with Ayu with a heartfelt caption. He wrote, "I guess to have a clear heart we need to accept, forgive and be forgiven. Thank you for forgiving me and gifting me closure. Thank you. @ayutingting92." 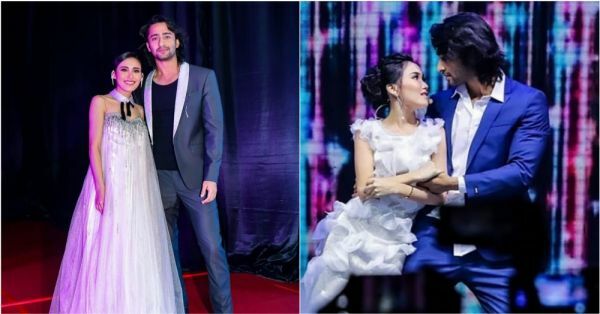 Shaheer can be seen wearing a grey suit with a black tee and Ayu looks like she's straight out of a fairytale in her white gown. 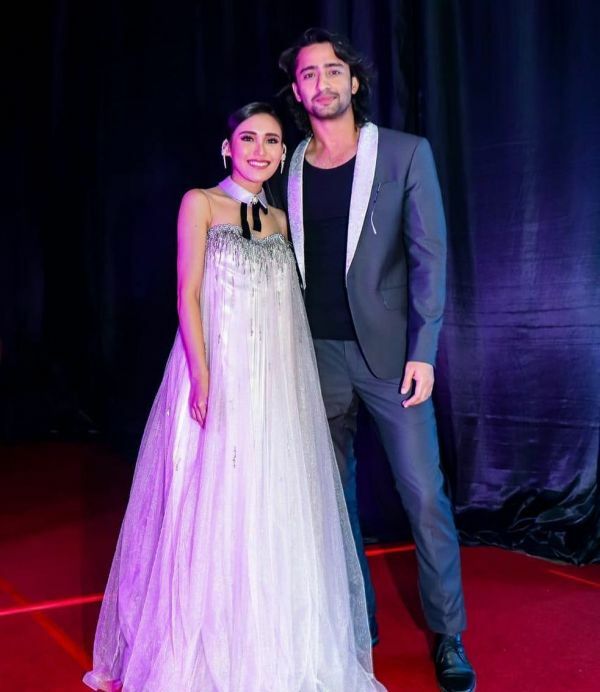 Shaheer and Ayu were in a relationship in 2015. The actress helped him settle down in Indonesia and she also assisted him in getting acquainted with the culture and language. However, the language and cultural differences became a reason for their break up. The couple only dated for two months. Shaheer had spoken about his split with Ayu to a leading daily in 2015. 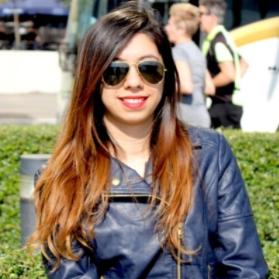 He had said, "Even though she spoke English, we could hardly understand each other's emotions. People around also tried to influence us. They were against me dating her as she was a single mother. Misunderstandings snowballed into bigger issues. Sometimes, things don't work out when they aren't meant to be." We're glad the two have moved on and they are happy in their lives.